For pricing and more information on this title, call us at 1-877-394-8826.  Discounts may be available to customers that subscribe to both online research and print products. 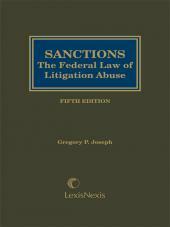 Comprehensive and time-honored treatise on U.S. federal practice and one of the most cited texts in the legal world. 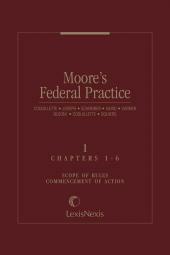 Moore's Federal Practice is the backbone of any federal litigator's library. 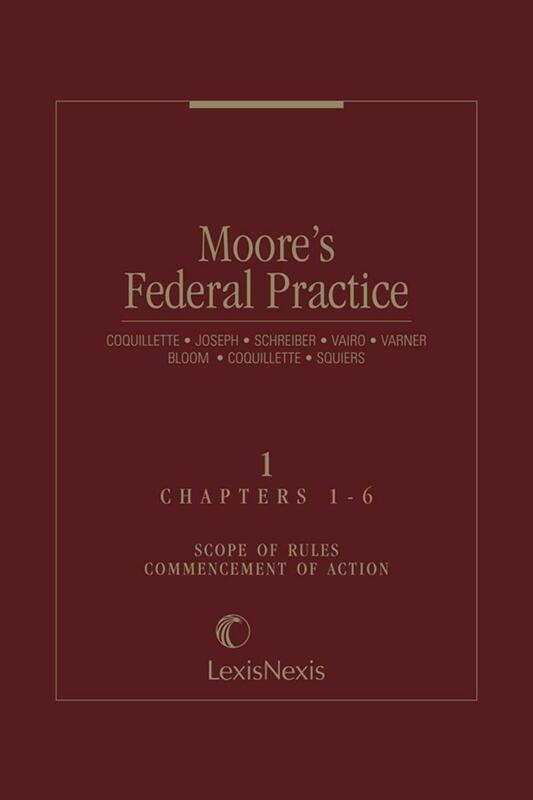 Comprehensive and authoritative, Moore's is written by the judges, lawyers, and professors who write and amend the Federal Rules, and is LexisNexis Matthew Bender's flagship treatise on federal procedure, appellate procedure, and federal courts. The first edition of this venerable work on federal practice and procedure was written by the late Professor James William Moore, one of the original drafters of the Federal Rules of Civil Procedure, in 1938. From its initial publication, Moore's instantly became, and remains today, the standard reference work on federal court procedure and has been cited thousands of times in federal court decisions. 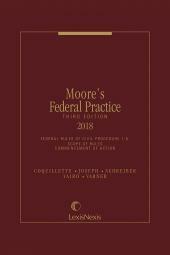 This latest edition represents a complete overhaul of the classic work, authored by over 50 distinguished federal judges, law professors, and practitioners, including many who, like Professor Moore, have been directly involved in the federal rulemaking process. 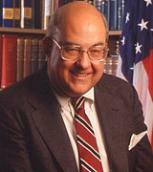 Moore's 35 volumes include the full text of the federal rules along with extensive commentary and analysis of the rules and cases interpreting the rules. The publication covers the important December 1, 2018 amendments to the Federal Rules of Civil Procedure and provides analysis of recent cases such as Jesner v. Arab Bank, PLC (Alien Tort Statute) and China Agritech, Inc. v. Resh (class actions). Customers who subscribe to the full Moore's Federal Practice set will also receive the Moore's Federal Practice Update (12 monthly issues) at no extra cost. Daniel R. Coquillette is the J. Donald Monan, S.J., University Professor at Boston College Law School in Newton, Massachusetts, and the Charles Warren Visiting Professor of American Legal History at Harvard Law School in Cambridge, Massachusetts. Professor Coquillette is a graduate of Williams College (B.A., 1966), Oxford University (B.A., 1969 and M.A., 1975) and Harvard University (J.D., 1971). He clerked for Justice Robert Braucher (Massachusetts Supreme Judicial Court) in Boston (1971-1972) and Chief Justice of the United States Warren E. Burger (1972-1973), and was a partner in the Boston law firm Palmer & Dodge (1973-1975, 1978-1985). In his academic career, Professor Coquillette has served as an Associate Professor at Boston University (1975-1978), Visiting Professor at Cornell Law School (1978, 1983), Dean of Boston College (1985-1993), Professor of Law at Boston College (1985-1988) and J. Donald Monan S.J., University Professor at Boston College (1989- ). At Harvard Law School, Professor Coquillette has served as a Visiting Professor (1978-1979, 1983-1984, 1994- ). He currently serves as the Charles Warren Visiting Professor of American Legal History at Harvard Law School. 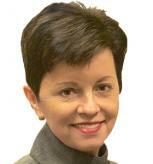 Professor Coquillette's course subjects include Contracts, Jurisprudence, Legal History, and the Legal Profession. Appendix A. Title 9 U.S.C.